TEDxABBS is an independently organised TED event under the license from TED. 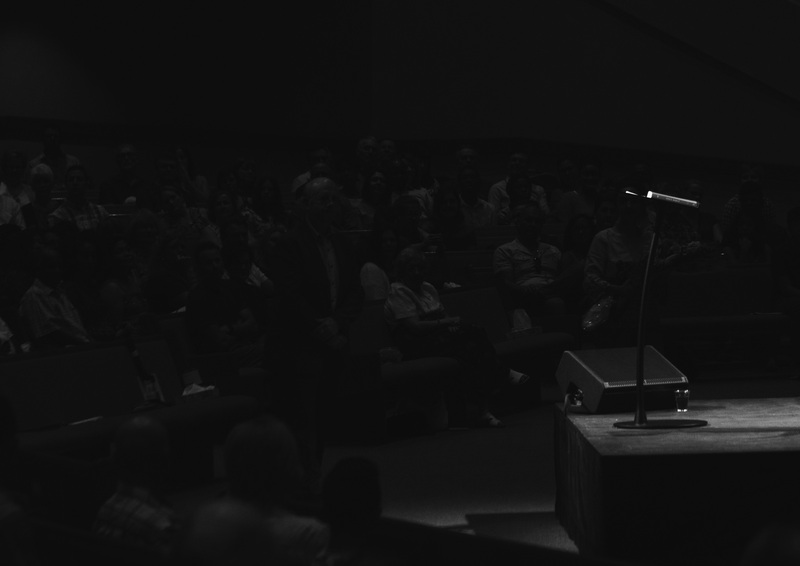 This one day conference will bring diversified range of talks from various speakers who have the ideas or solutions or thoughts out of their experience. 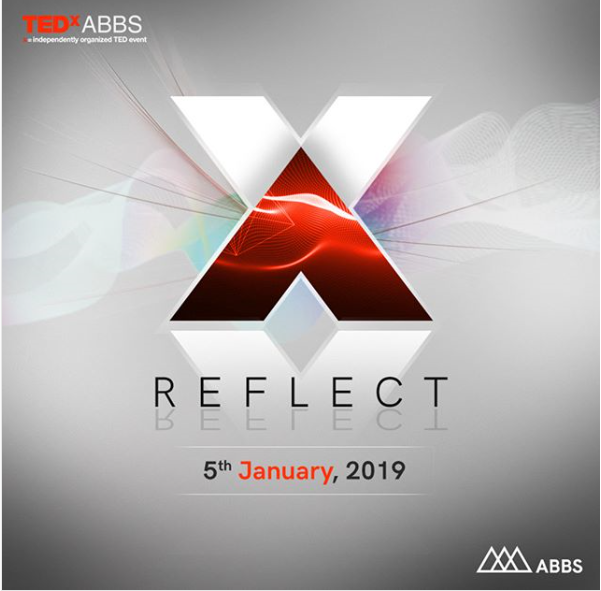 TEDXABBS will connect the speakers, audience, partners, and any who is interested in listening and spreading ideas/solutions. We chose the theme ‘Reflect’ – to reflect the ideas in local community which is worth sharing to the global audience. Life is only a reflection of what we allow ourselves to see. What do you see in the mirror? Slow down the course of time, stand still and reflect on life around us. Indeed, one must pause and reflect, reflect on life as this essentially leads the way to think, learn, create and grow. Life throws opportunities, myriad challenges and obstacles to every living being. Surmounting them is the imperative journey towards self-fulfilment, purpose and happiness. Take a moment then, and reflect on Life - its nuances, its arts, its illusions, its struggles and its inspirations. TEDXABBS reflects on experiences to learn and progress. Patrons will get recognition in the event, Premium Goodie Bag, Lunch, Snack & Beverages, Front Rows Seating, Early Auditorium Access, Networking Opportunities with stakeholders.